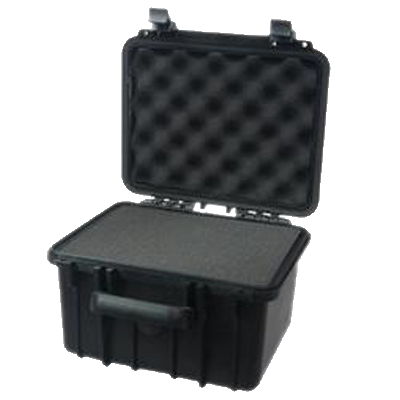 SCOPE offers molded cases useful for lightweight transportation and large quantity requirements. Widely used for Electronic instruments, Cameras, Binoculars, Medical apparatus, Light weight gifts. 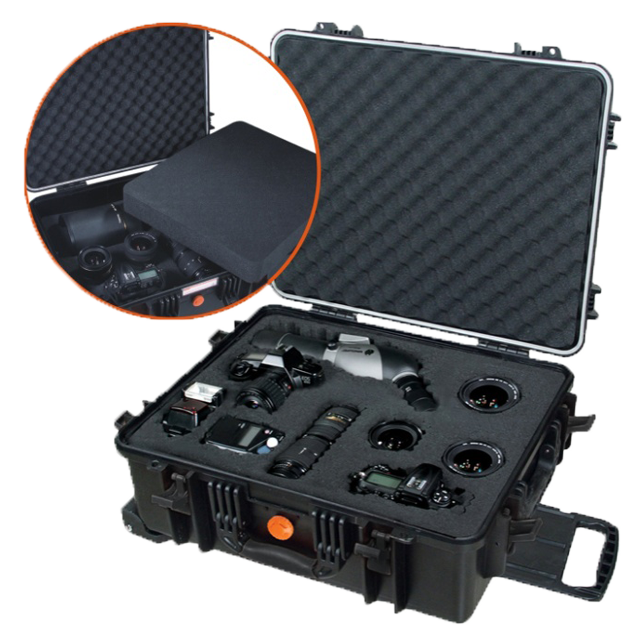 IP67 (Waterproof) - These cases are waterproof, very useful for outdoor activities. Light weight - Best material used to make it light weight as well as strong, hence easy to carry, long way. Bigger cases also come with wheels and retractable handle. Easy to customize - Precut foam is supplied to enable internal cushioning customization easy as per the requirement. Lockable - Easily lockable to protect your valuables with facility of key lock hole.